South Korea will host a four-nation men’s hockey tournament starting this week, with an eye on earning a promotion back to the top-flight world championship. Named the Legacy Cup, the tournament will feature host South Korea, Latvia, Kazakhstan and Japan, from Wednesday to Friday. All matches will be played at Gangneung Hockey Centre in Gangneung, 230 kilometers east of Seoul. 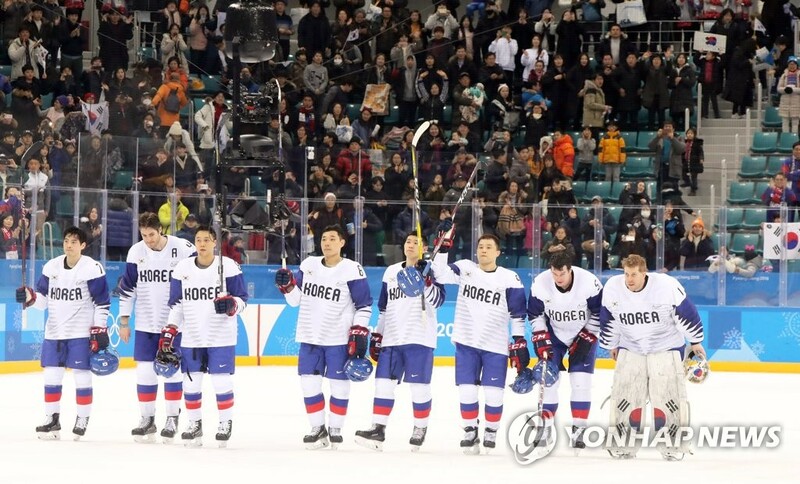 The Korea Ice Hockey Association (KIHA) organized the event in celebration of the first anniversary of the 2018 PyeongChang Winter Olympics. Gangneung Hockey Centre was one of two hockey venues during the Olympics and hosted the men’s and women’s gold medal games. But it won’t just be a commemorative event for world No. 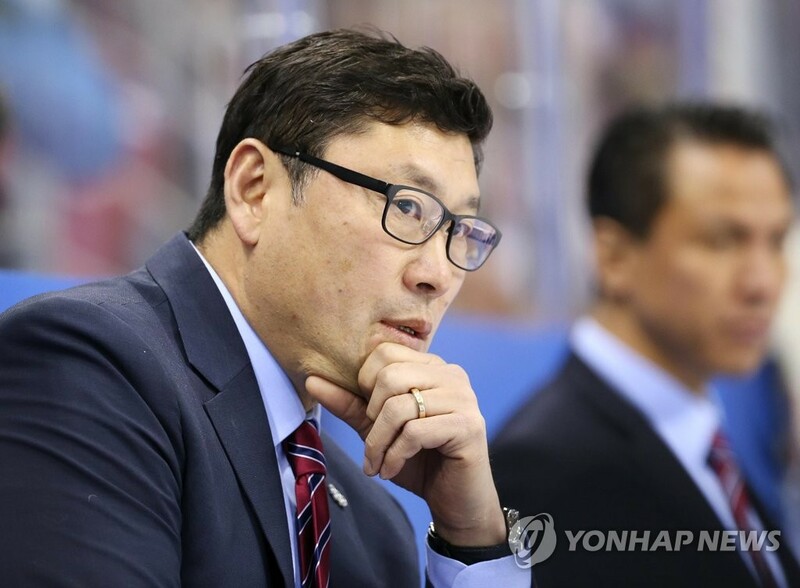 16 South Korea, which is gearing up for the 2019 International Ice Hockey Federation (IIHF) World Championship Division I Group A tournament starting in April in Kazakhstan. South Korea will then take on the 18th-ranked Kazakhstan at 7:30 p.m. Thursday. The two are familiar foes. South Korea defeated Kazakhstan 5-2 at the 2017 Division I Group A World Championship, en route to earning a promotion to the top division. Just before the PyeongChang Olympics, the two split their two exhibition matches. South Korea will close out the tournament against Japan at 7:30 p.m. Friday. Japan used to have South Korea’s number, but the tables have turned in recent years. Japan now sits seven spots below South Korea in the world rankings, and South Korea has won the last three meetings by a combined score of 10-1.